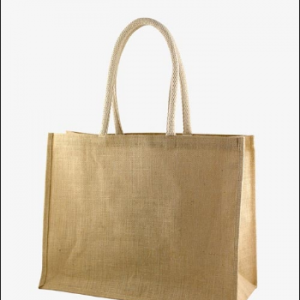 These stylish grocery bags are made from Jute - a long, soft, shiny vegetable fibre that can be spun into coarse, strong threads. 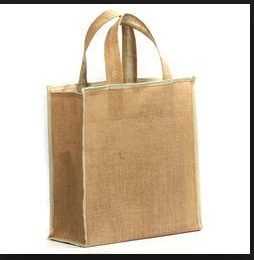 Jute is 100% bio-degradable and is often considered to be one of the most environmentally friendly crops as it has so many uses, thus reducing the impact on other, less sustainable natural resources. 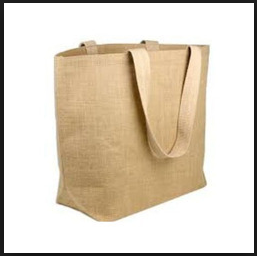 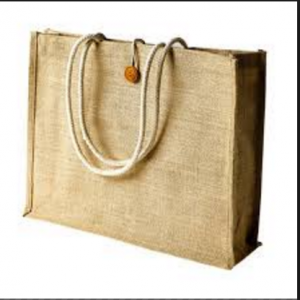 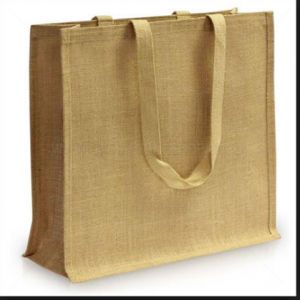 These bags come with various handle options like cotton Rope, Jute , Cane handle .